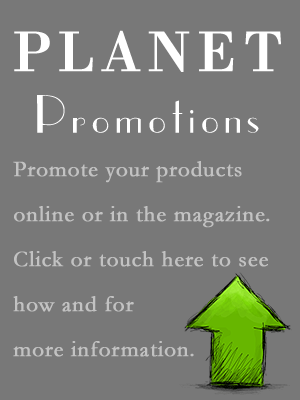 Planet is published quarterly. The annual standard subscription (print plus Planet Online ) is £22 in the UK, £30/40 Euros/$45 for Europe airmail or rest of the world surface mail, and £40/$60 for non-Europe airmail. Planet is published by Berw Cyf. Berw Cyf. is a not-for-profit company limited by guarantee. The publisher acknowledges the financial support of the Welsh Books Council. We are hosted in the Old College, Aberystwyth University, and receive financial sponsorship from the School of English, Communication and Philosophy at Cardiff University. No part of Planet in print form or as Planet Online may be reproduced, stored in a retrieval system, or transmitted in any form or by any means, electronic or mechanical, recording, or otherwise, without the prior permission of the publishers. The opinions expressed in print or online do not necessarily represent those of Planet or Berw Cyf. Note: Mary-Ann Constantine was the Guest Review Editor in Issue 222.